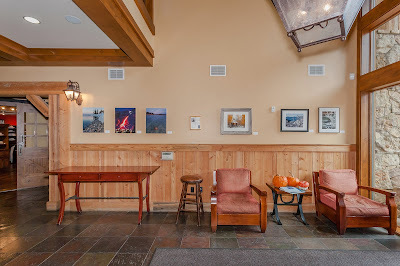 Scott Shots Photography has a new winter themed photography exhibit on display at the Pavilion at Truckee's Old Greenwood. 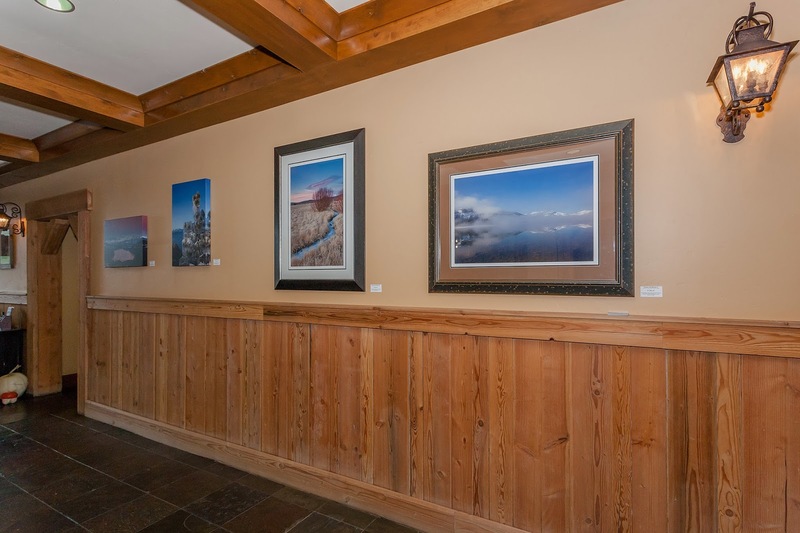 Old Greenwood is a private golf resort community, so unfortunately, unless you are a homeowner there or a member of their Tahoe Mountain Club, you probably won't get to see this exhibit in person. No problem, I took a couple photos of my photos for you. There are 12 winter themed photos on display, either framed or on canvas, all are available for purchasing. And as always, I have many more photos/prints available at Art Obsessions in Downtown Truckee and at the Vista Gallery in Kings Beach. While we're on the theme of winter, I went ahead and put together a slideshow of a "few" images that were tagged with either the keyword winter or snow. Many more winter themed images can be found by using my website's search tool. Thanks for looking and I hope you have a great winter season! For the best slideshow viewing experience, click on the full screen icon. For more info about the image or purchasing info, click on an individual image. Large fine art prints, photo gift items, and digital downloads are available.